Teamwork • Skills transfer • Go-to-market readiness. Map out your customer’s journey. Move out of your comfort zone and challenge your status quo. Your customer is at the heart of our process and the starting point of a successful marketing strategy. 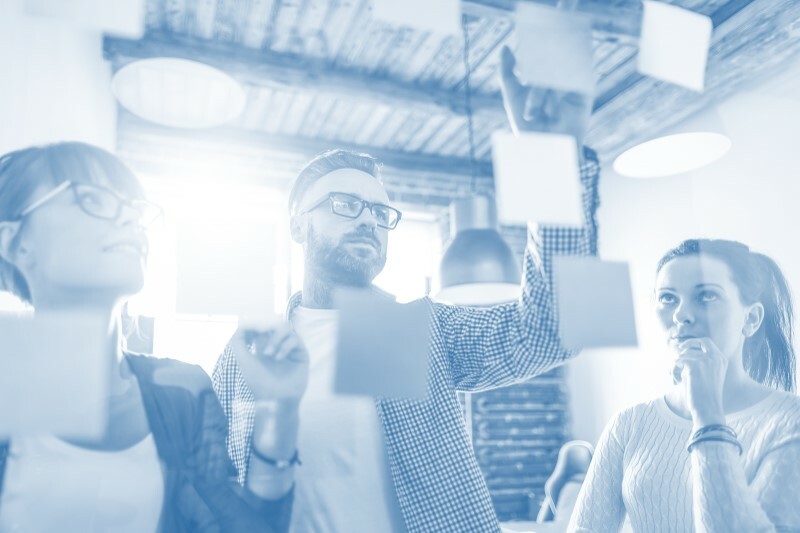 Our collaborative approach provides you with the tools and know how to map your customers’ buying process, to understand how and why they buy from you. 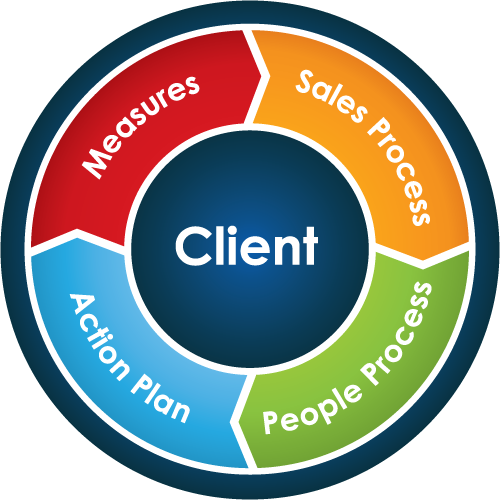 We then review, in detail, each aspect of your marketing, sales and communication processes in relation to your customer’s buying process to identify points for improvement. Innovation, creativity, and synergy are what happen when a group of people work together to solve a problem and overcome obstacles. 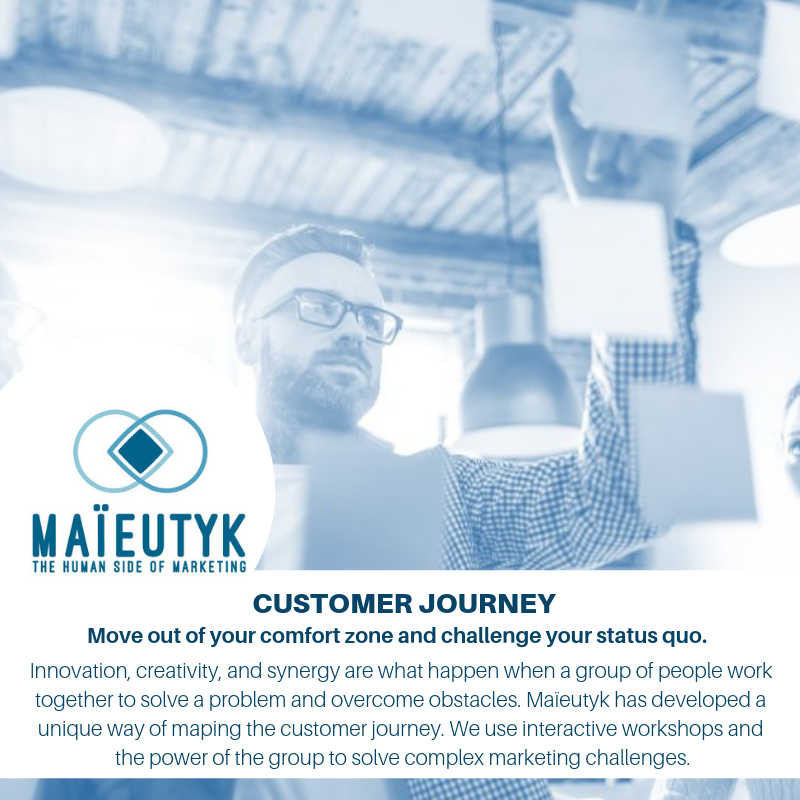 Maïeutyk has developed a unique way of creating marketing strategies. We use interactive workshops and the power of the group to solve complex marketing challenges. We combine your business and industry expertise with our marketing expertise and structured exercises. Our approach helps you to build a marketing skills within your organization. You and your team build your strategy taking into account your objectives and business realities. Our deliverable is a personalize go-to-market strategy and associated playbook.